If you don’t have much place, an active antenna is a fine alternative. You have to concentrate just on the signal-to-noise ratio, not so much on the S-Meter. 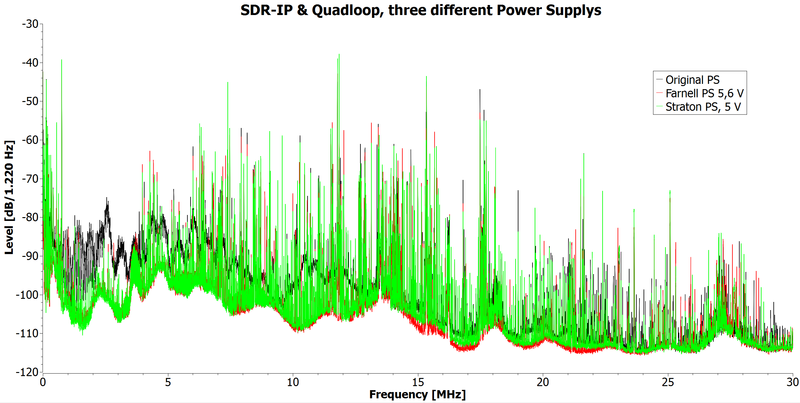 A recent test of some pre-production and (semi-)professional active antennas did not only had stunning results, but also draw my attention to noise coming from the switching power supplies of SDRs.